15 Cool Slippers and Unusual Sandal Designs - Part 2. 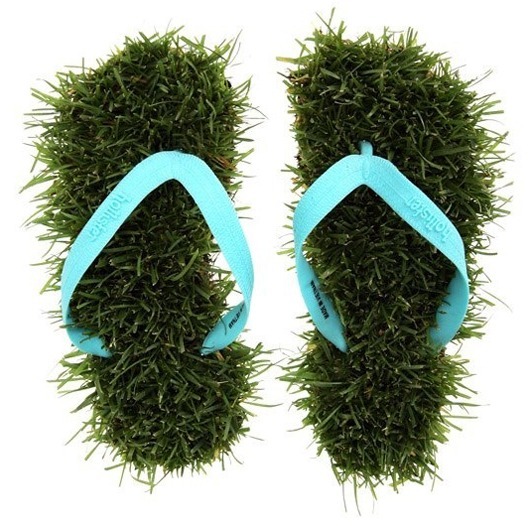 If you are looking for something cool slippers and sandals to walk around in style, this collection is for you! 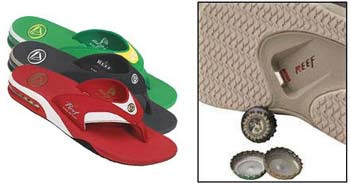 Bottle Opener Sandals: Sandals with a built-in bottle opener. 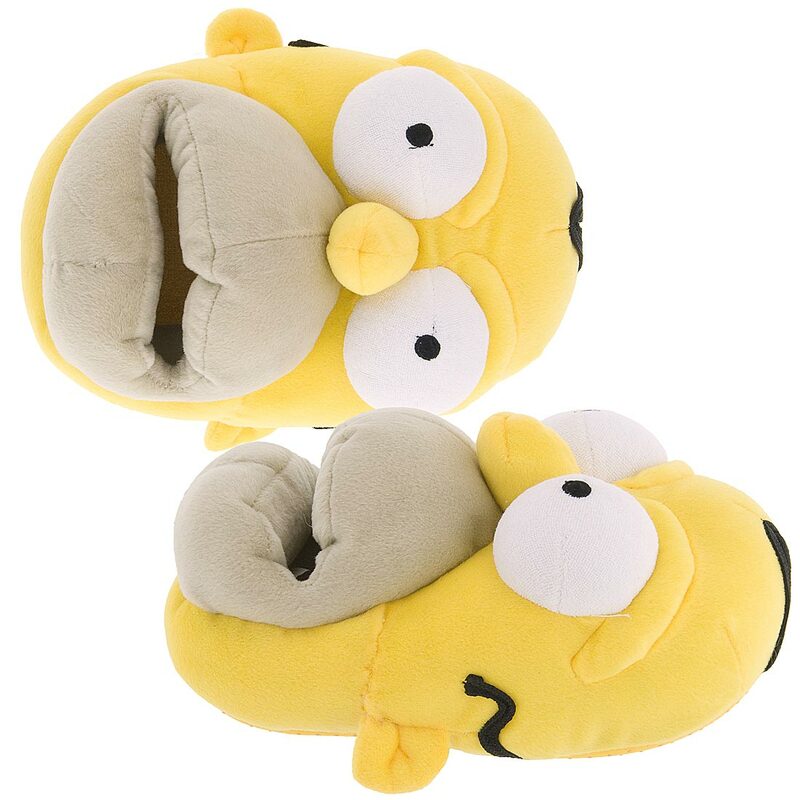 Simpson Slippers: These cool slippers are soft and plush; your foot slips inside the mouth. 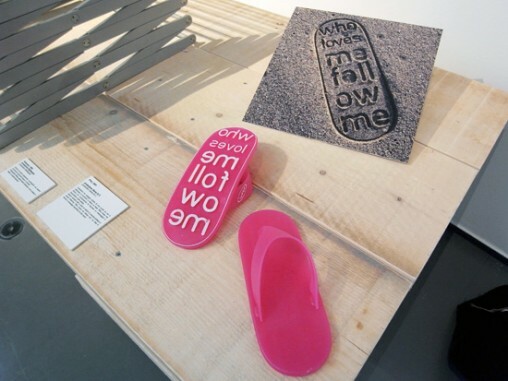 Beach Message Slippers: Cool beach slippers that leaves the message on the sand '……. 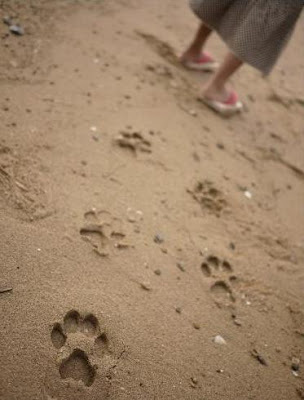 me follow me'. 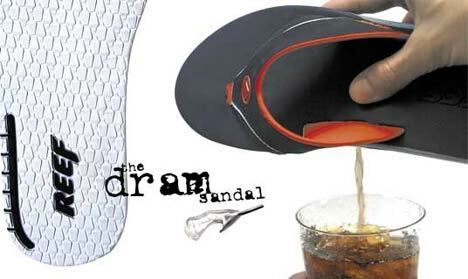 Dram Sandals: These cool sandals has an embedded flask that can hold up to 3 ounces of liquid. 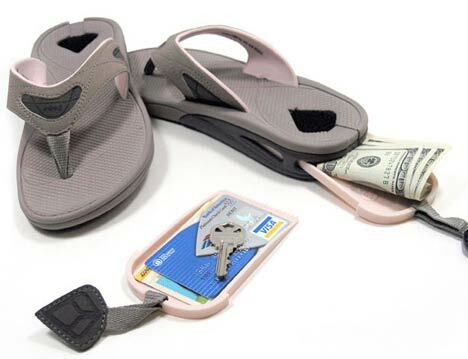 Hidden Drawer Sandals: These cool sandals have a drawer in the heel where you can keep your cash or credit card. 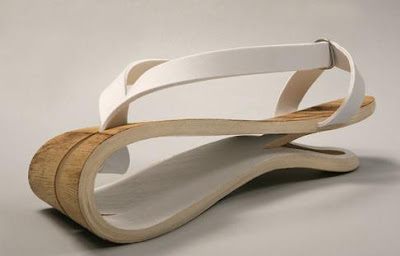 Wooden Sandal: Inspired by the Japanese sandals, these wooden summer sandals offer an innovative fresh look; these are made from natural materials and are lightweight and airy. 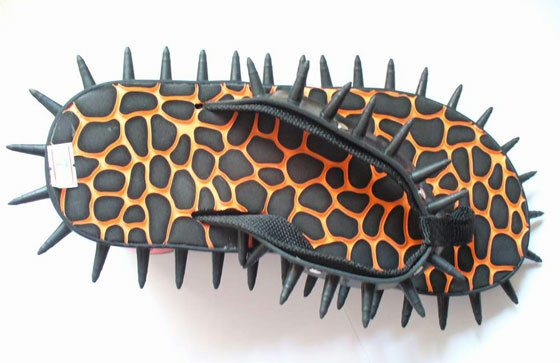 Porcupine Sandal: These sandals are made of rubber, as the name suggests these sandals have thorns like a porcupine. Animal Footprint Sandals: These cool footprint sandals come from 'Ashiato'; these come in five colorful designs that allow you to leave paw prints of five different animals. 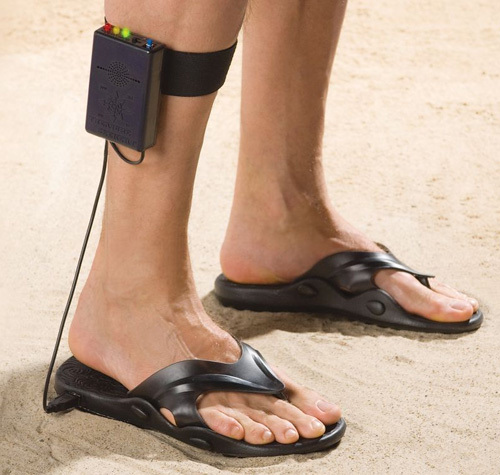 Metal Detecting Sandals: The detector can find metal objects as 'deep' as 2 feet underfoot, and it will let you know. Keyboard 2.0 Slippers: These cool pair of rubber-soled footwear massages your feet with key-shaped "nubs." Kobi's Sandals: These are the creation of footwear designer Kobi, who takes a unique approach to his designs and considers them as sculptures. Don't miss to check out "Cool Slippers and Unusual Sandal Designs - Part: 1| 2." 9 Cool and Creative Stockings. 28 Cassette Inspired Products and Designs. 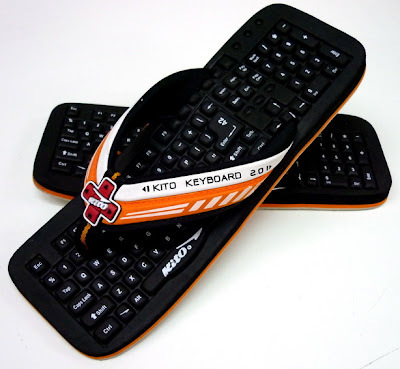 18 Creative and Cool Sudoku Inspired Designs.